Continuing with my experiments with Middle Eastern food, I told myself that the food that I was going to try out must be healthy in addition to it being tasty and flavourful. Ram and I did some weekend shopping and stopped over at the mall’s food court for a light lunch. We decided on falafel and oven baked veggies with hummus, garlic yoghurt & chill sauce for seasoning. It was yummy, no doubt and was guilt free too. And like a chain reaction, I had the urge to go back home and make Hummus. And this time, I wanted the right recipe. Although I have tried doing Hummus a number of times at home, it never seemed right. It couldn’t hold a candle to the likes of authentic mid-eastern diners that served traditional hummus. So I finally figured that the variations of the recipe that I found on the internet were not so great. And I finally stumbled upon a traditional hummus recipe that was a near perfect 10 for me. And apparently so for my own personal critic too, Ram, my husband. 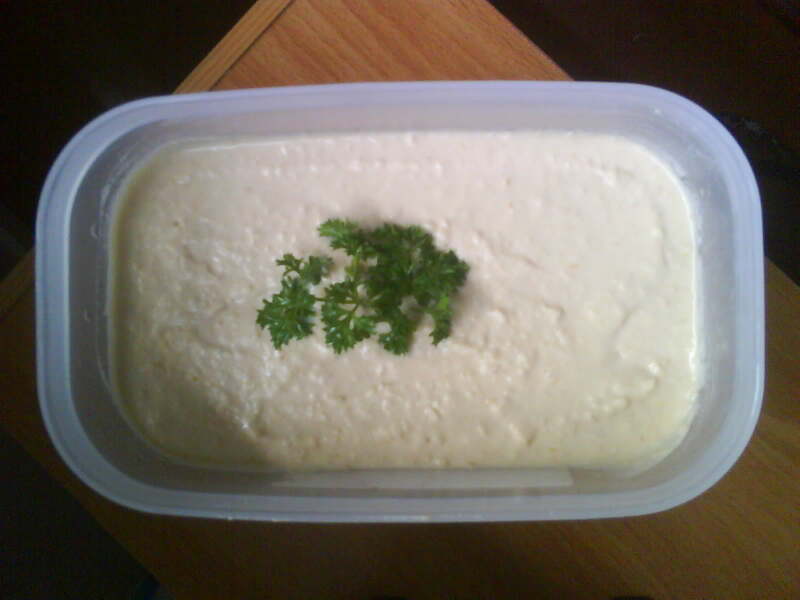 Ram and I came back home and made oodles of Hummus and stowed it away in the refrigerator. That should tide us through for a good week or more. The previous times I tried making it, I had to do constant taste checks and adjustments. This time round I got lucky and the recipe was just perfect and can be followed blindly. The measures & consistency of the hummus were simply spot on. The taste hit all the right notes and had me humming eulogies on how it turned out finally. So if you are having that Friday night party, you needn’t look further for “that” awesome dip to go with your starters. Here’s the recipe. Combine the minced garlic, garbanzo beans, tahini, lemon juice, 1/2 cup water, and olive oil in a food processor. Process until smooth or if you are like me, a slightly crumbly paste. Add half a teaspoon of salt or to your taste. Spoon into serving dish and sprinkle with toasted pine nuts and chopped parsley. You can also spice it up by sprinkling paprika/cayenne pepper. Serve with carrots, celery, crackers, or with pita bread, or use it as a garnish for your salads/main course. * This recipe makes about 3 cups. You can also use tahini paste instead of tahini. Hi Rathi…nice one da….I enjoyed reading as well tasting it..